A recent study conducted by the researchers of University of Minnestoa showed that how wild rice present in lakes and streams can predict their health. 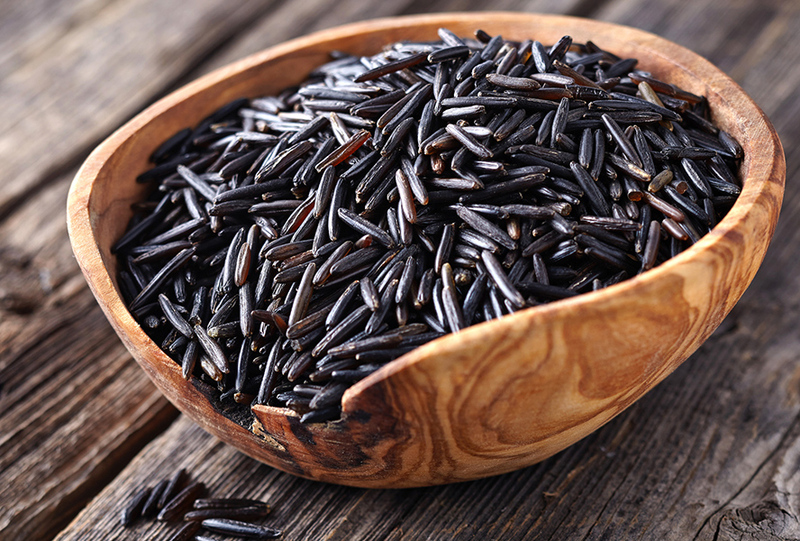 The wild rice grows best in the low-sulfate regions. Due to the human activities like mining, waste discharge, industrial run-off a lot of sulfate is introduced into these waterways.This sulfate is converted into toxic sulfide in the soil where the wild rice germinates and grows. Due this introduced toxic component ;the wild rice is not able to grow. This new research related to the wild rice is a very innovative and one of its kind parameter to check the presence of sulfate in the water body.This recent research is a very prominent one I the field of plant science as due to the sulfate the crops were getting spoiled.But now a check can be kept on the elevated levels of sulfate and thus the crop yield can be maintained thus enabling the food chain to be sustainable and balanced one. This recent research in plant science has a promising future as it can solve one of the biggest problems faced by the ecosystem that is pollution.